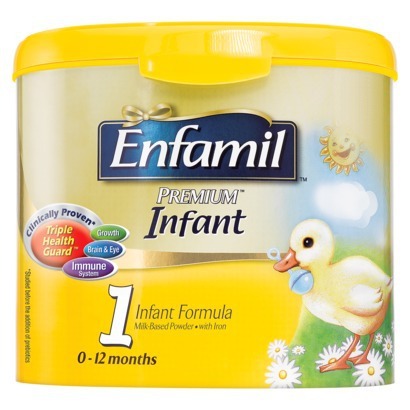 If your baby uses Enfamil Infant Formula, you can have a case of 6 shipped to your home TODAY ONLY for just $104.99 (regularly $142.74). Skip the stress of heading to the store and have your items delivered directly to your home – FREE of charge. Also makes a wonderful gift for a new Mom!